In 2016, our 120t stationary asphalt plant has been exported to Pakistan successfully. 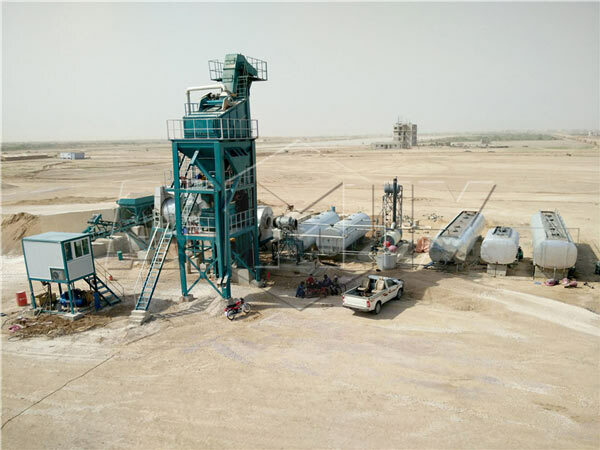 Our stationary asphalt plant consists of cold aggregate supply system, drying and heating system, hot aggregate lifting system, mixing system, finished products storage system, electric control system etc. Specially, our stationary asphalt mixing plans adopts advanced components to meet the customers’ construction demands. We have applied innovate technology into the products so that our machines have more stable performance. 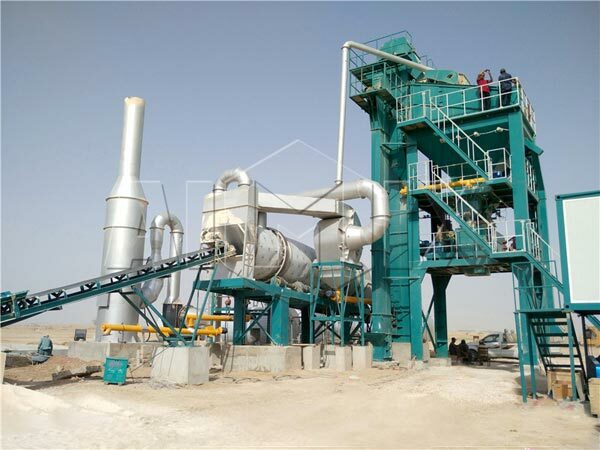 Our stationary asphalt plant is designed uniquely and has beautiful appearance. 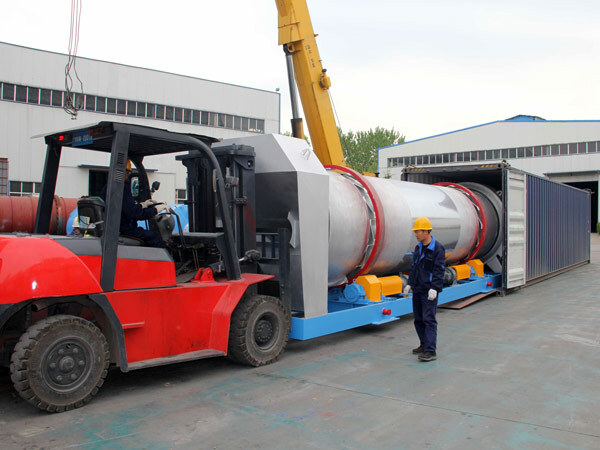 Our stationary asphalt mixing plant has adopted volute dust collecting system, which can remove dust efficiently. The multistage dust collecting system can reduce dust emission, which is benefit to environment protection. The mixing tower has reasonable maintenance space and safety protection device. The modular tower can realize quick installation and transportation. In short, with stable performance, high reliability and high efficiency, our stationary asphalt plant is deserved to be trusted.